Based in Hallam, Melsteel can help you with any of your steel projects. Carrying over 1,000 tonnes of stock lines which include structural beams, columns, and channels, as well as galvanised lintels, purlins, pipes, angles, SHS, and RHS and more. Offering quality steel, a full delivery and installation service and even welding fabrication for whatever you need, customer care and satisfaction is important. Melsteel can source and supply Australian and imported items so you can have just what you’re project needs. We’re dedicated to helping you find exactly what you’re looking for. We’re open from 7:30am to 5pm on Monday to Friday. Alternatively you can contact us via email, over the phone or through our online shop to ask any questions and place any orders. Why choose Melsteel over another Melbourne based company? Supporting your community is important. Melsteel offer a range of services and items which supports their local community. 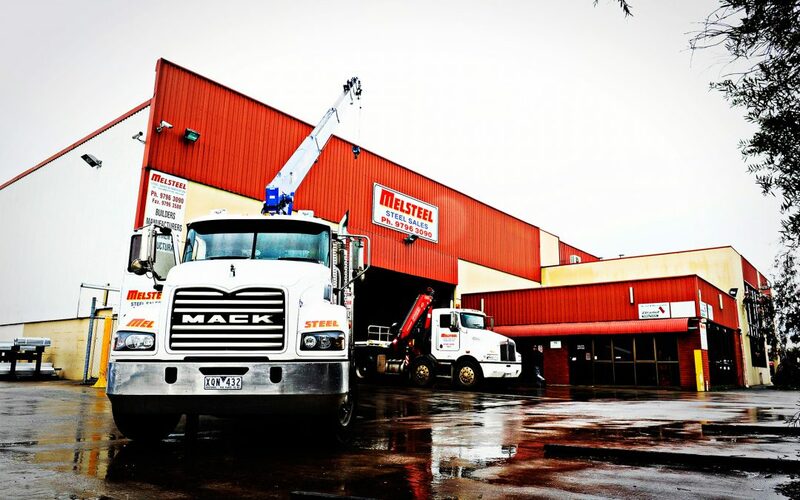 Next time you’re in need of steel, welding fabrication, or expert advice, contact Melsteel for the best customer service and goods in Melbourne.